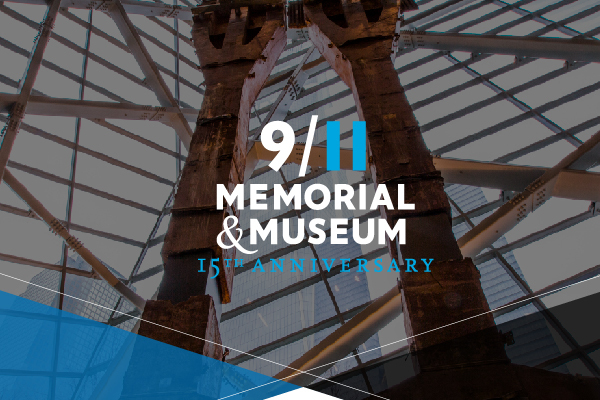 We were honored to work with the National September 11 Memorial and Museum to create the From Plaza to Bedrock interactive infographic. 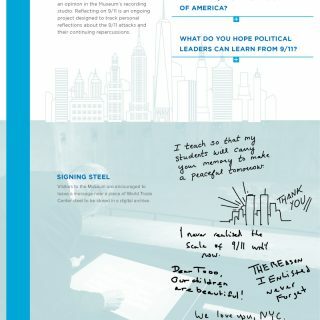 This infographic is a unique experience for learning about the design and build of 9/11 Memorial and Museum. 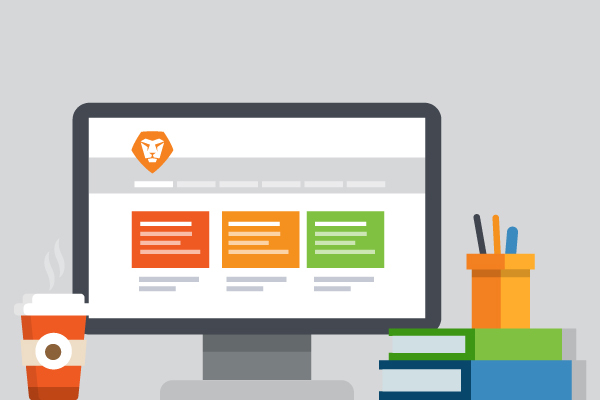 Click the button below to see the full interactive experience and to interact with the moving facts and figures about the Memorial and explore details about the artifact collection of the Museum.